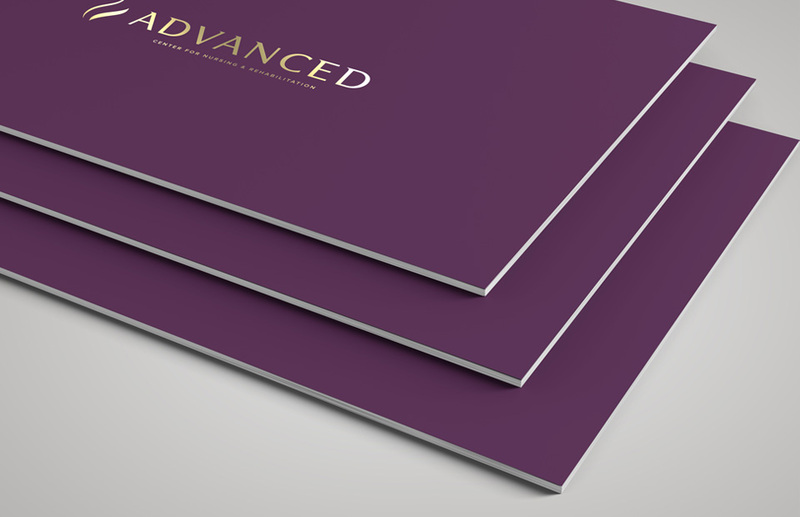 Soon to be renovated, Advanced Center for Nursing and Rehabilitation will set a new standard in elegance, which is skillfully communicated in the brand. The logo typeface possesses an uncommon beauty and functionality, indicating movement and advances in medicine and care. The swan symbol personifies graceful movement, luxury, positivity and professionalism. 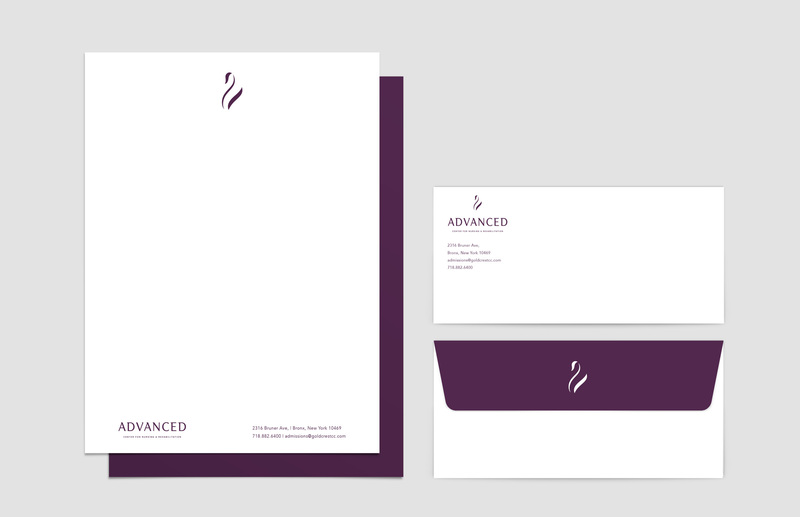 The majestic purple color palette completes the look while adding a calming touch to the logo. Development of the custom website has just been completed, a fusion of modernity and sophistication to complement the brand. Charna designed our website and we are very happy. 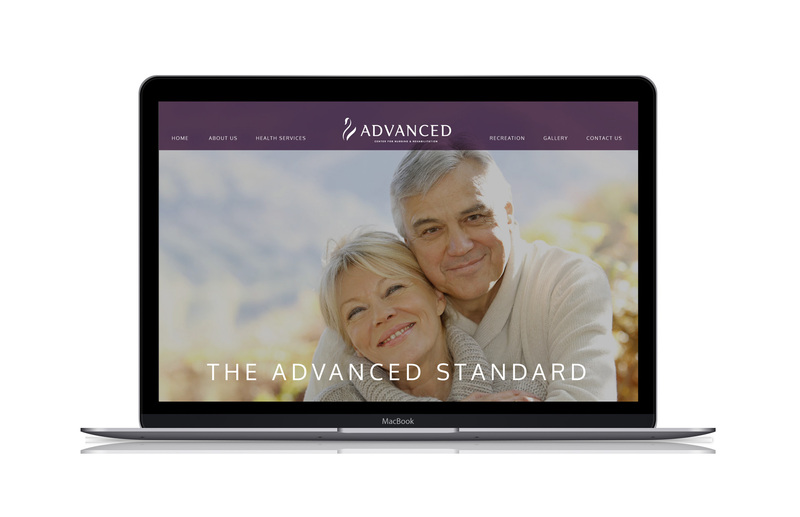 It is sophisticated and very unique making it stand out among all other nursing home website. She also branded some of our other nursing homes in our portfolio.